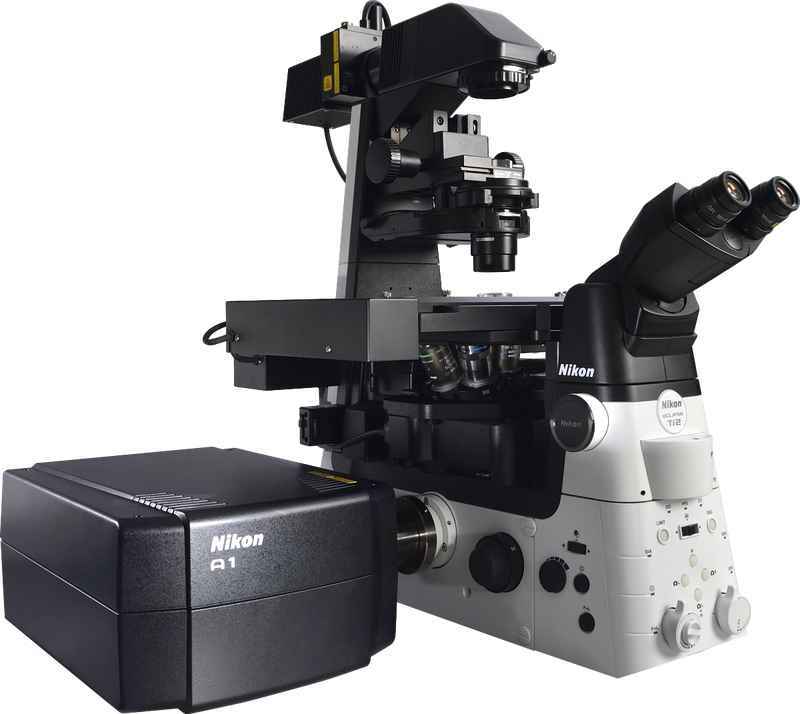 Confocal Microscopes | Products | Nikon Instruments Inc.
All-new confocal microscope featuring the world’s largest 25mm field of view for high-throughput, high-resolution imaging. 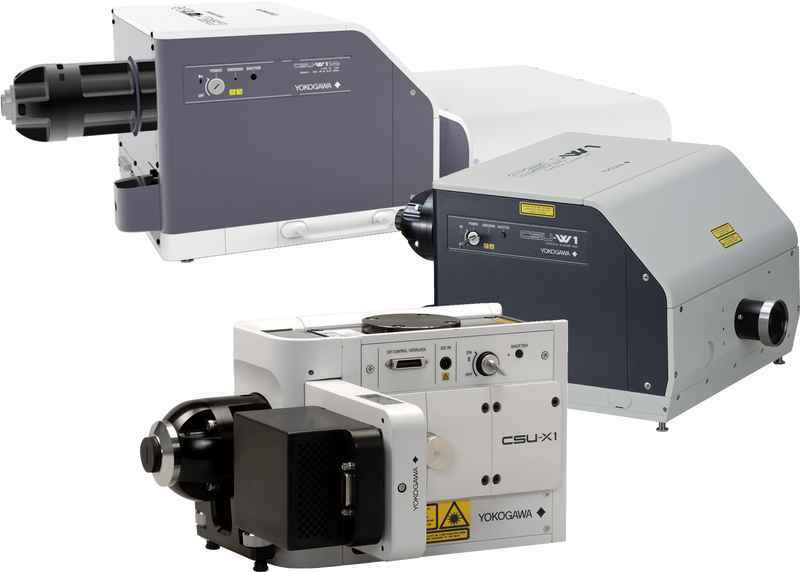 The essential point-scanning confocal system with high-efficiency scan heads and detectors. 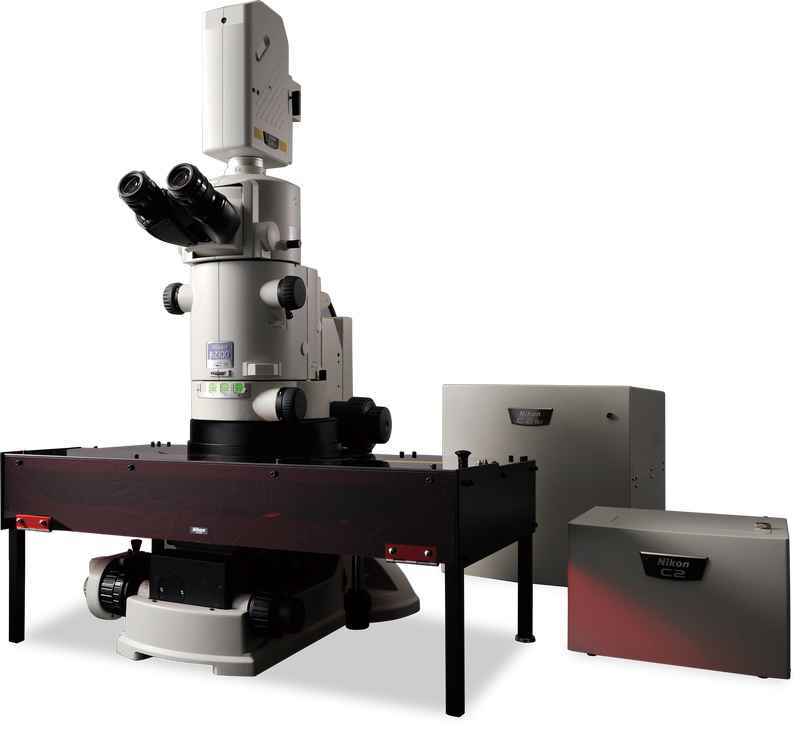 Nikon's large field of view macro confocal imaging system. 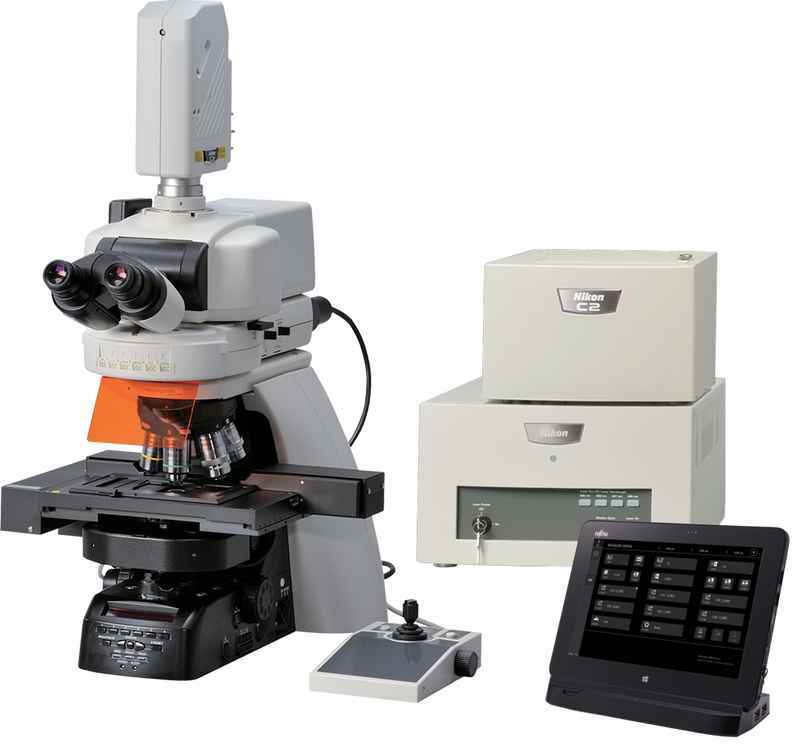 Field scanners are renowned for their low dosage, specimen friendly characteristics, making them ideal for live cell or organism applications.